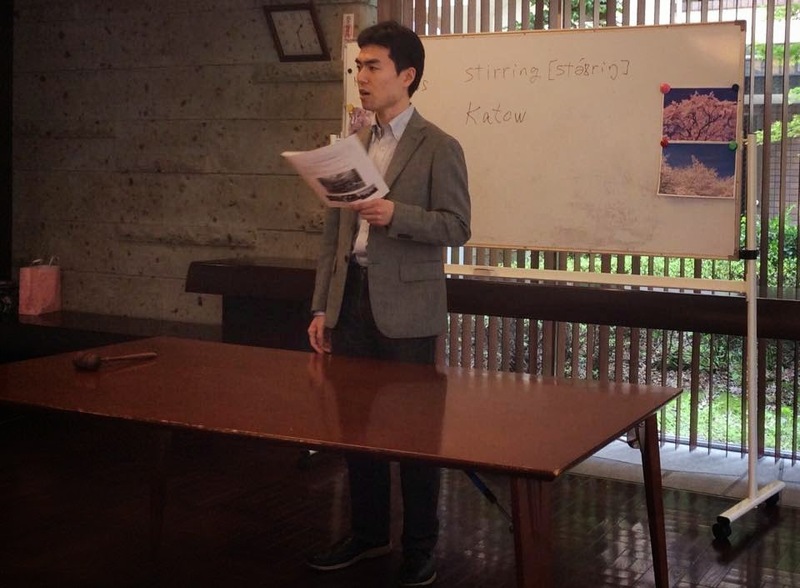 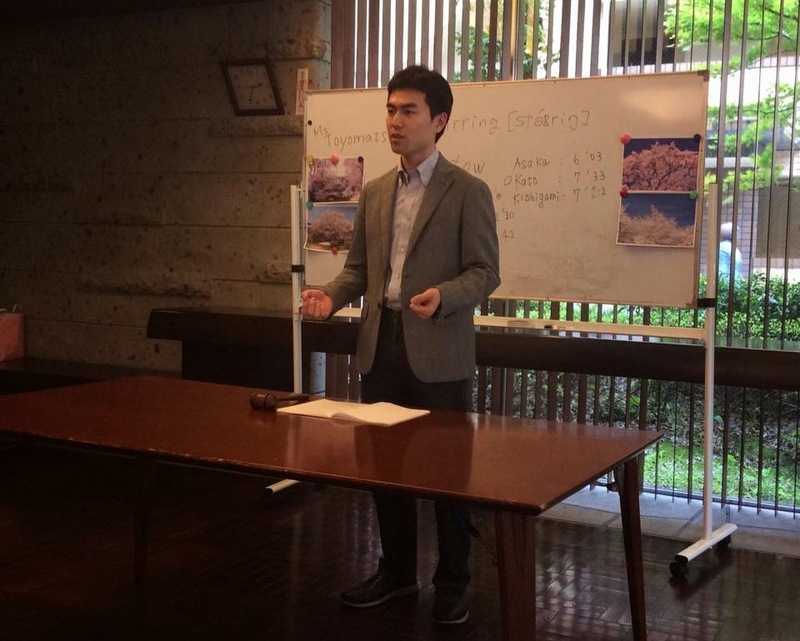 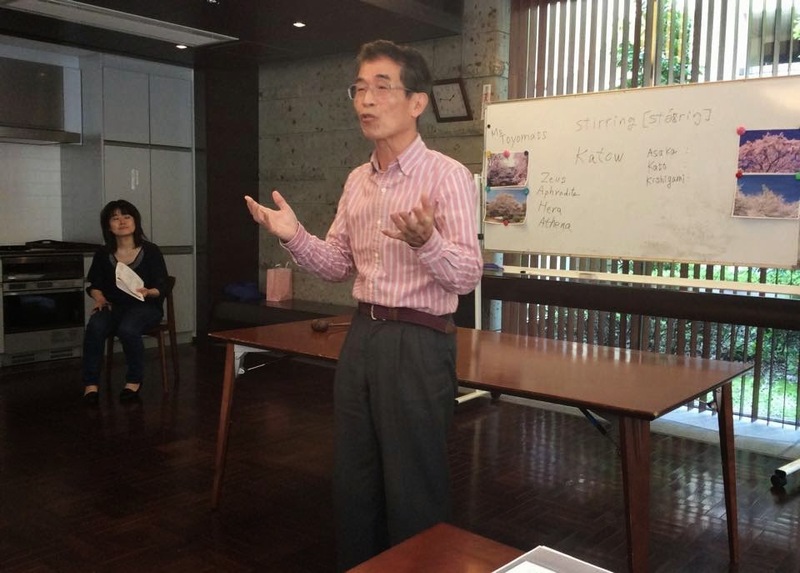 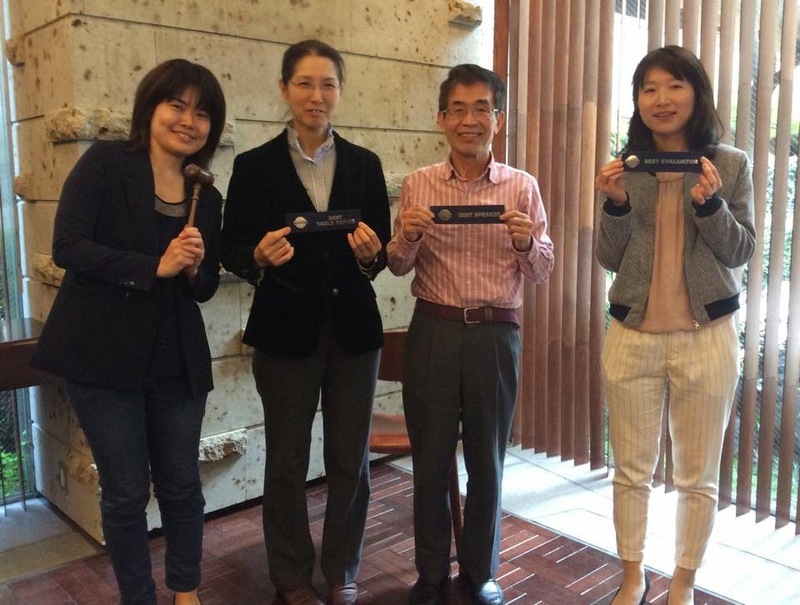 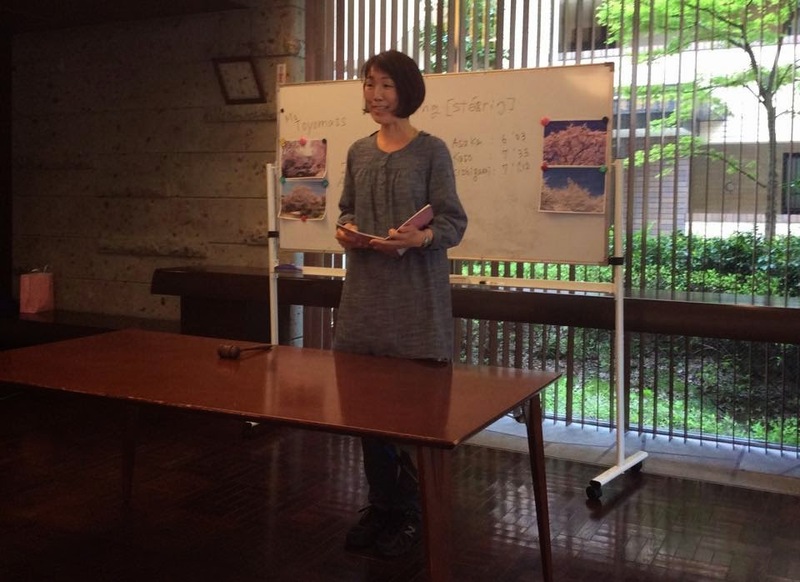 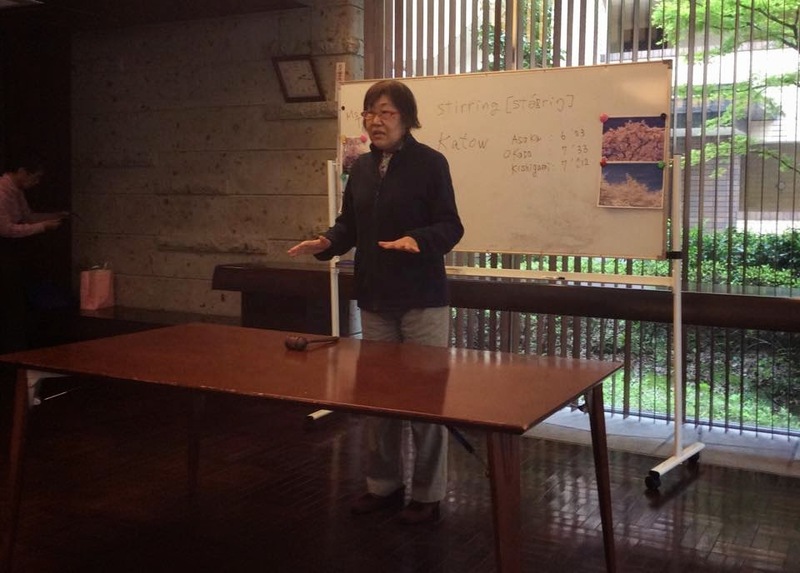 April meeting was held at Atlas Edogawa Apartment House on 18th. 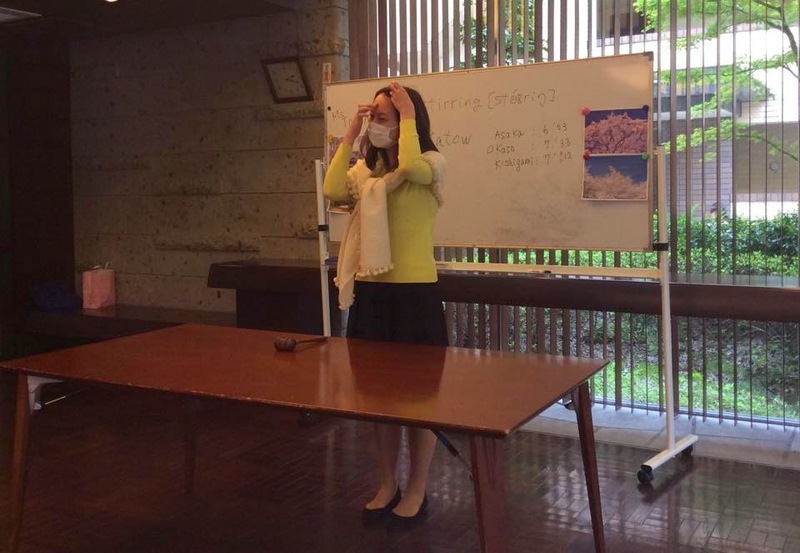 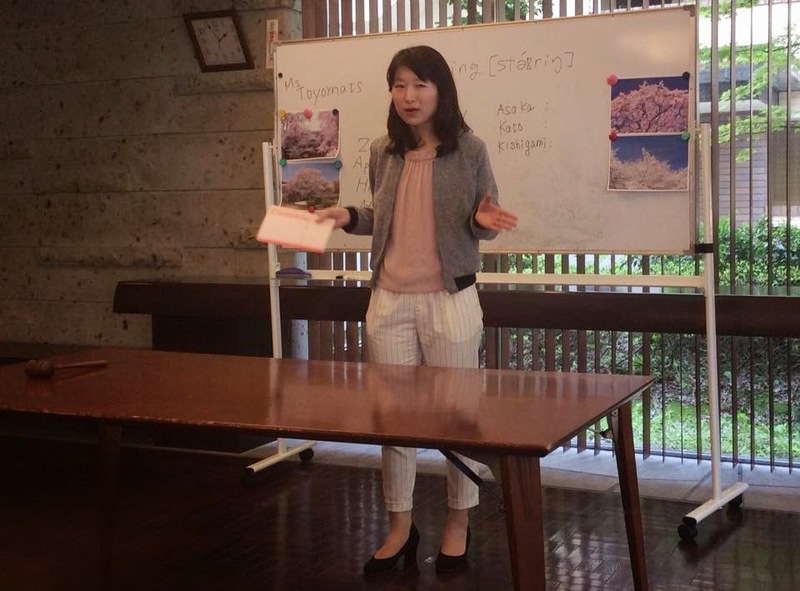 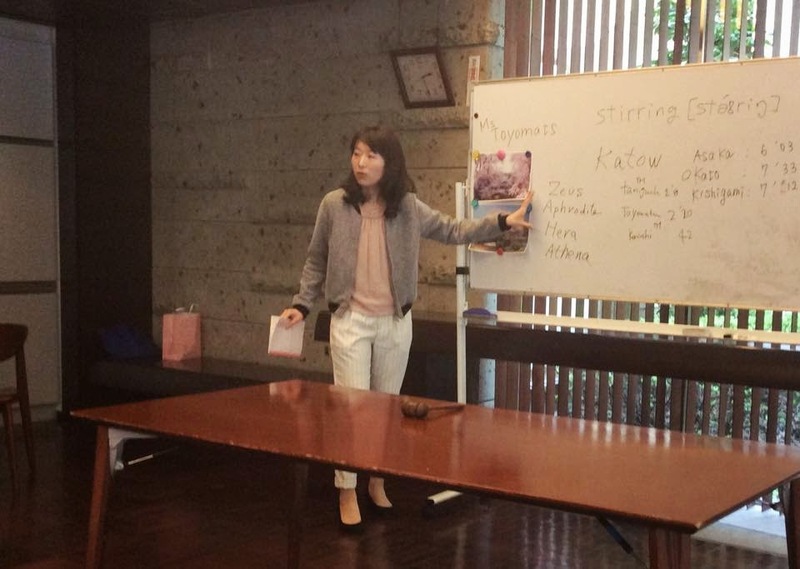 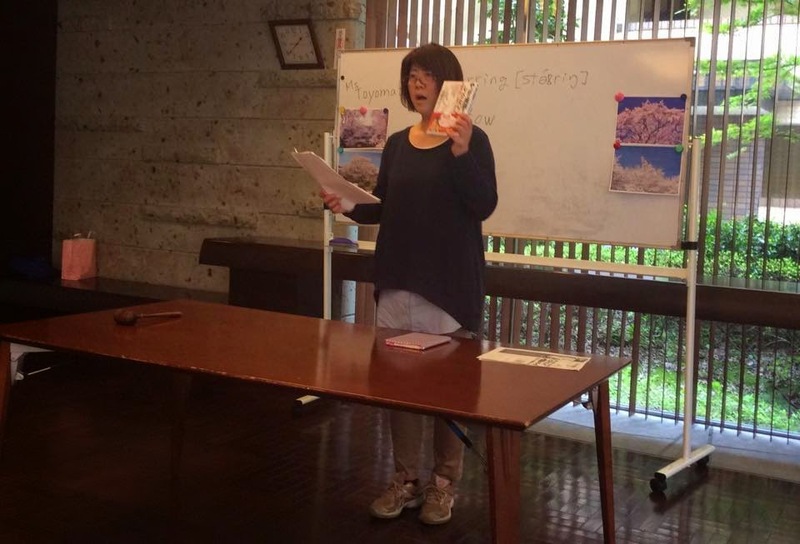 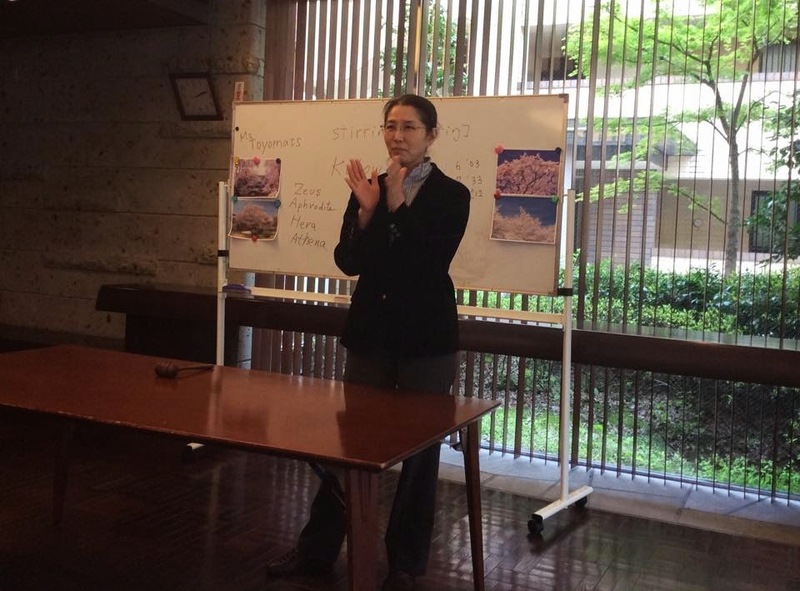 Ms. Watanabe played the role of Toastmaster of the Day. 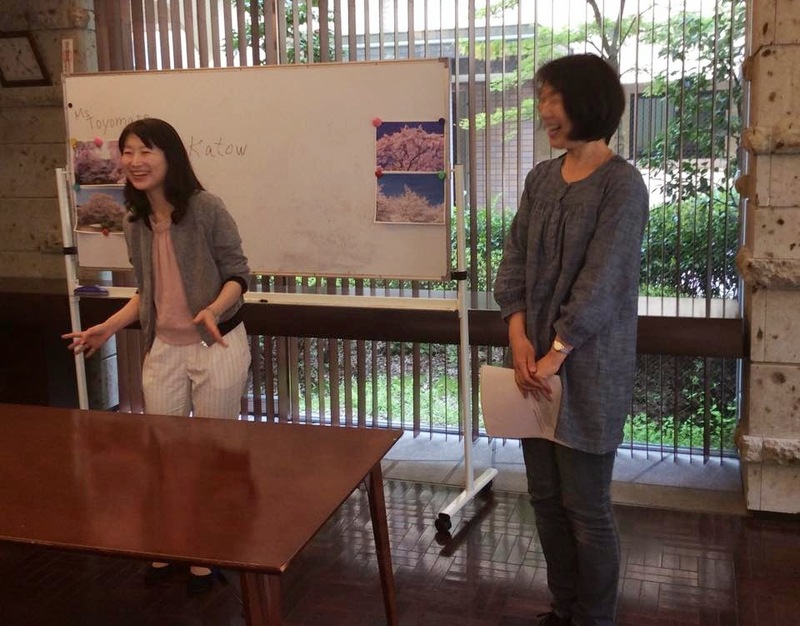 The Best Table Topics Speaker was Ms. Taniguchi. 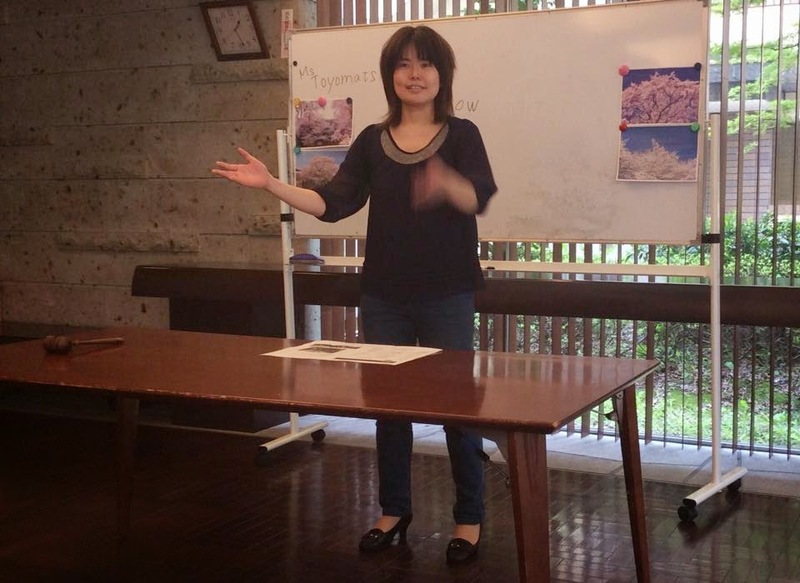 The Best Evaluator was Ms. Kishigami.